"Jewelry takes people's minds off your wrinkles." Welcome to this week's edition of my Arts 'n' Crafts series. Another from Simple Crafts: A Guide From Beginners courtesy of Sykes Cottages. 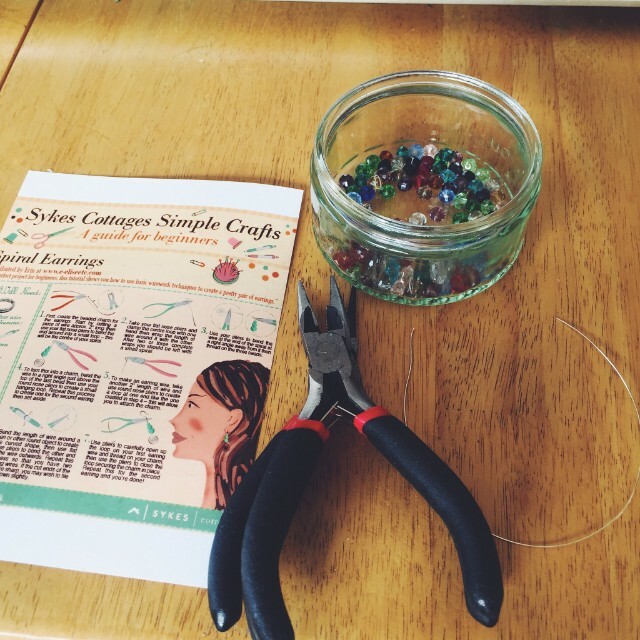 Today I'm trying their spiral earrings tutorial. Now, I did a jewellery making class a few years ago so I thought this would be a piece of cake for me, but to be honest it didn't go so well. Once again Syke's Cottages sent me the things I needed. The only problem was I only had enough wire for one earring or not much error if I attempted two. I feel like although the earrings are simple to make, more wire would definitely be preferably for trial and error purposes. However if you're going to try these yourself that isn't really a big deal because if you buy wire you're going to most likely buy more than a few inches anyway. I have made similar earrings and other jewellery before and I was much better at it back then, if I do say so myself. 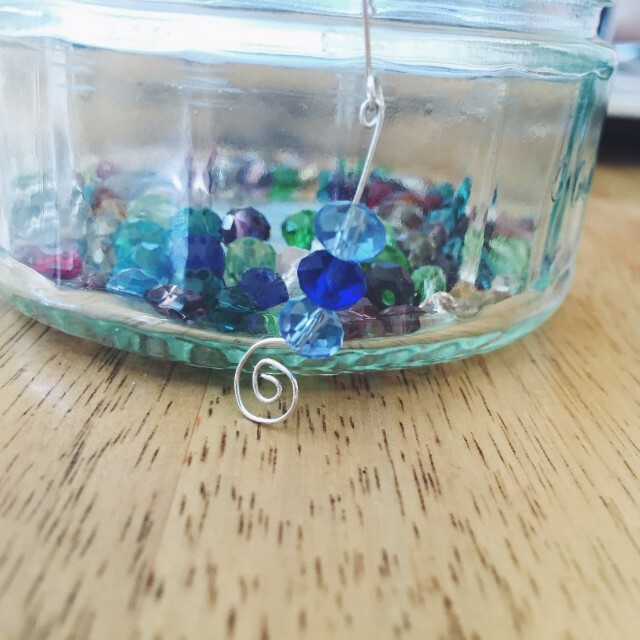 Although my earring charm this time round was okay, I feel like the spiral could have been much better. Practising a couple of times would have helped, I think. Anyway, naturally I went with a blue colour scheme. 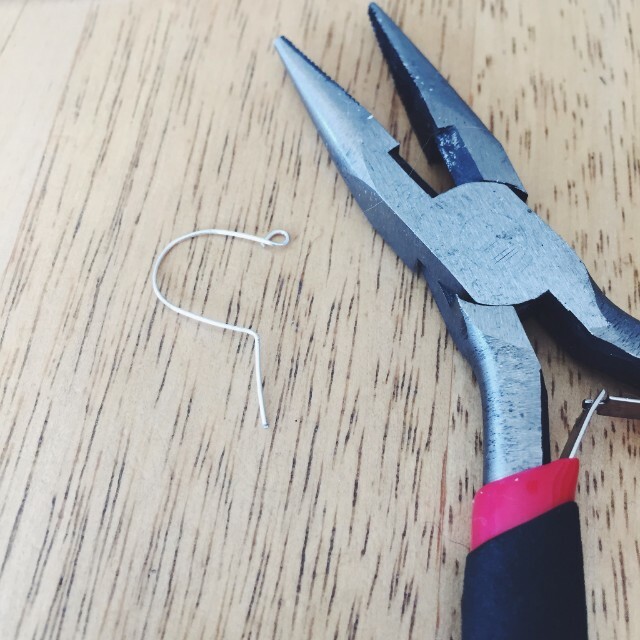 In this tutorial you make your own earring hook, something I'd never done before. In the past I've always bought the fixings. Eh, I guess this was passable too. Finally I just had to fit the hook and the earring charm together. All in all I think I did okay. It could have gone a lot worse. I would say I found them a little more tricky than the candles, but with a little bit of practise they could be a lovely piece of jewellery to wear or a gift for someone. Plus there are an abundance of different kinds of beads and things you could add to them to personalise them a bit. 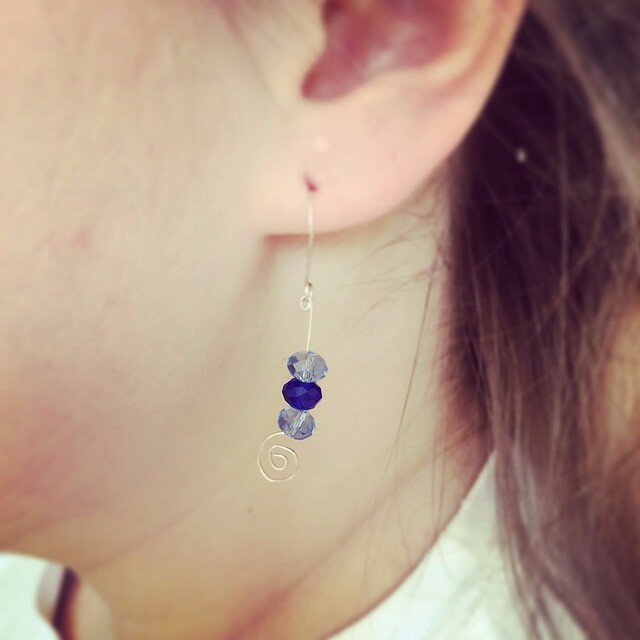 Here is my first attempt at these spiral earrings being modelled Eva. In hindsight I think I should have trimmed the bit above the beads. Maybe the reason I didn't have enough to make two was because I had too much waste. Still, I don't think it looks half bad for a first attempt. And they were fun to make. 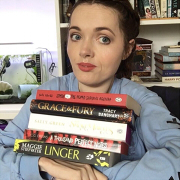 I'd definitely try them again in the future to perfect them a bit. Once again I would like to thank Sykes Cottages for this opportunity. 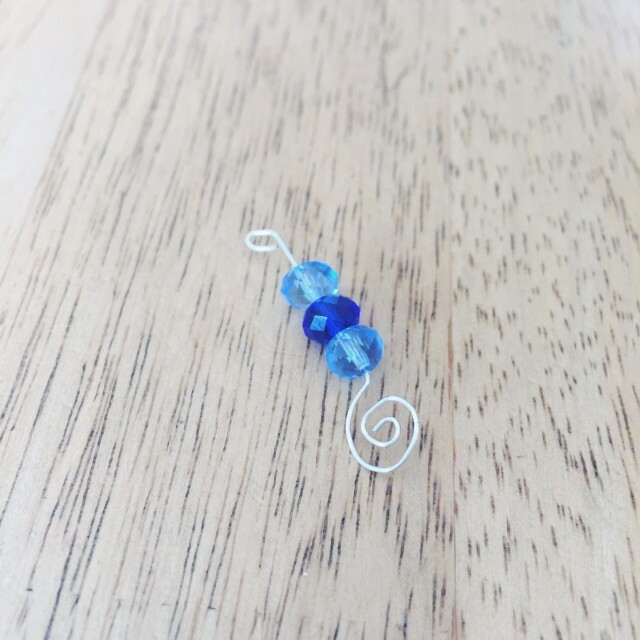 I had a lot of fun trying out the candle making and spiral earring tutorials. If anyone else wants to check out their simple crafts you can find them here. They look gorgeous. So simple and stunning.